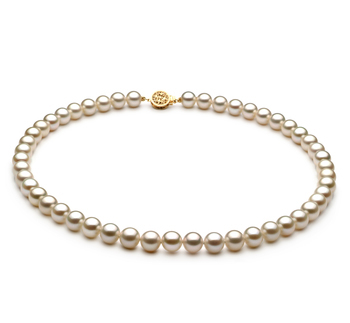 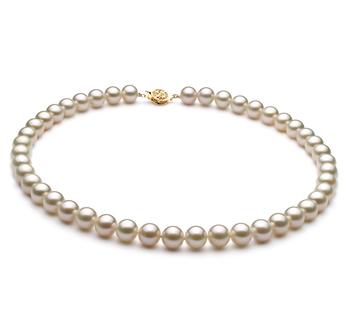 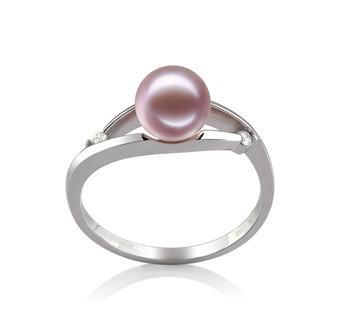 The gentle and delicate nature of the open top allows the soft lavender freshwater pearl to lie within its folds. The 6-7mm sized pearl is the perfect size to show the beauty of its style and the gracefulness of your beauty. 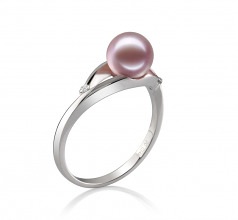 With the AAAA of the shape, the perfect idea’s come into play as the 14K white gold ring highlights the beautiful colours of the lavender freshwater pearl. 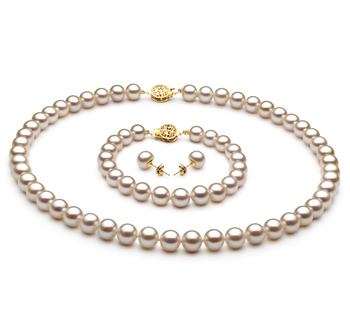 Within the shimmering white gold, the hints of the lavender colour dance among the AAAA lustre of the pearl’s surface. 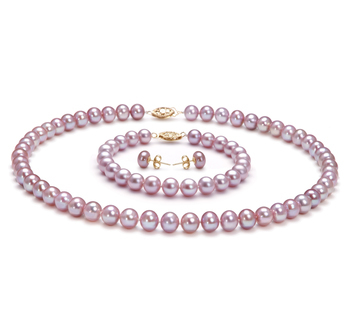 The glistening colours mix and send sparkling arrays of colour throughout the room. 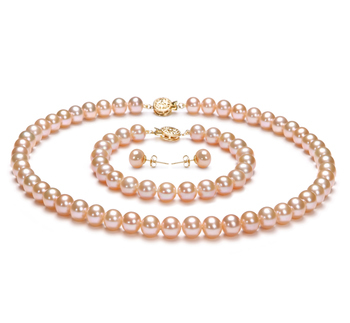 If your idea was to dress to impress, you hit that note the moment you walked through the door. 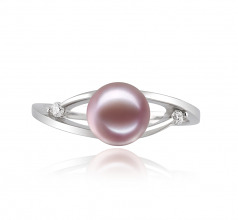 Take the time to introduce the pearl and then the friends, it will save so much more than just time.